Everyone has heard the phrase ‘smart home’ by now, and if you haven’t started building a fully-responsive home that caters to your every need, it might be time to start looking at high-tech upgrades. 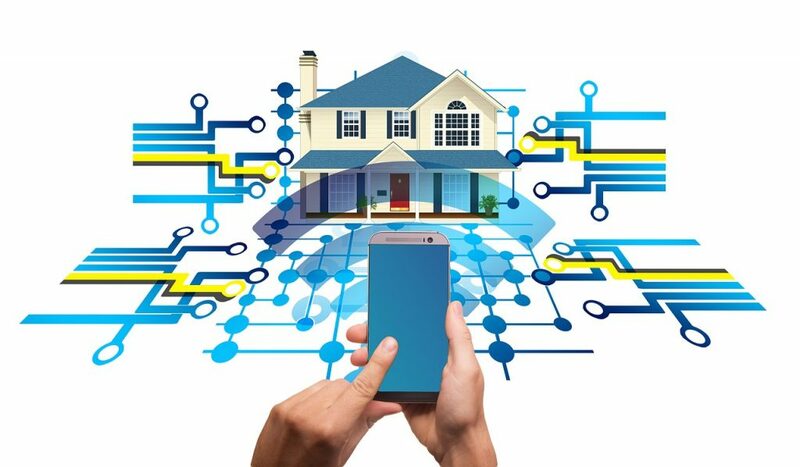 Technology continues to play a greater role in our lives than ever before, so it’s no surprise that trendsetters are looking at their property and investing in high tech upgrades. While the housing market continues to be unpredictable, renovating and altering your property is fast becoming the most common option for those in the know. If you want to add some real value to your home or want to upgrade to a more responsive living space, here are the top three high-tech upgrades your home needs. Few people consider the potential for lighting in the garden. It’s all well and good to start small with some solar path lights and the odd spotlight to show off a specific plant or tree type, but your garden could have much more potential. Exotic landscape lighting is one of the latest house alteration trends. What’s more, solar lighting and smart control options can change your lighting at the flick of a switch (or even a vocal command). With this high-tech upgrade, you will have much greater control over the ambiance of your outdoors. As a mood enhancer, landscape lighting is perfect, and whether you want to make the garden look lusher on those summer nights or more soothing for those romantic winter evenings, the right lighting can transform your yard. When people look at building additions or consider committing to large-scale renovation, they barely register the potential of their patio. With some homes having a patio that is larger than the garden itself, it’s well worth looking at some of the high-tech upgrade options. A popular option in Connecticut is the inclusion of a glass room. 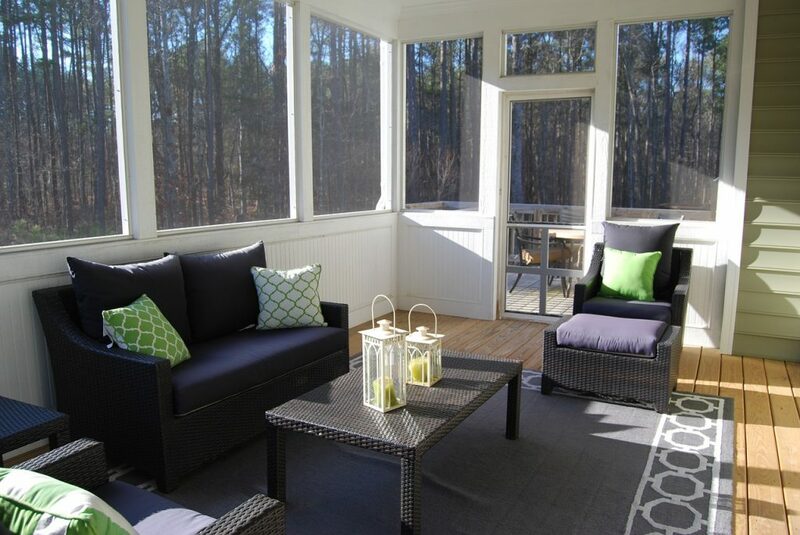 A modern sun room that is much more stylish than a typical screened-in porch. Such a renovation in West Hartford, CT can add value as well as a larger living space. Glass rooms can be expensive, so it’s worth looking at financing options before you commit to this option. With the potential to add so much dollar-value to your property, it may be worth looking at how to refinance your mortgage to free up some investment funding. This additional space has created zen caves, music studios, and even an outdoor kitchen that is protected from the elements. With views that can provide a full 360-degree option, your glass room could become your house’s most popular room. Most tech-savvy property owners have already integrated smart controls into their lives. Home assistants like Alexa and apps that can control lighting and entertainment options are readily available. The next step is to look at energy consumption management. This is a new area that more and more people at looking at and installing, partly due to convenience but primarily due to a growing need for a lower carbon footprint. Energy use monitoring comes in the form of small digital panels that will track the energy use of every appliance in your home, and let you know how much money each appliance is costing you. This gives homeowners far greater control over their utilities. It can help to reduce the cost of day to day living. The growing use of smart technology and improved tech solutions has always been of benefit to tackle ongoing living costs. The focus has rightly adjusted to become a more consumer-centered attainability. Your home could soon be as responsive as the basic light switch.